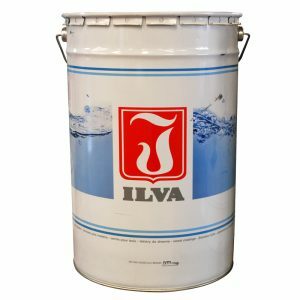 Hirshfield’s is proud to partner with IC&S, one of the most technologically advanced suppliers of wood coatings in the world. 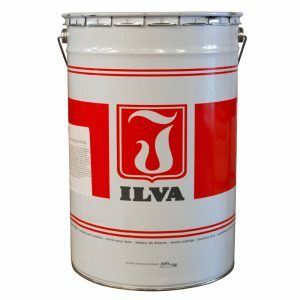 Ilva products were born in 1946 in Italy, a country that has always been a point of reference in the furniture industry. These products were developed and perfected through constant interaction with local industry experts and designers who are appreciated all over the world. 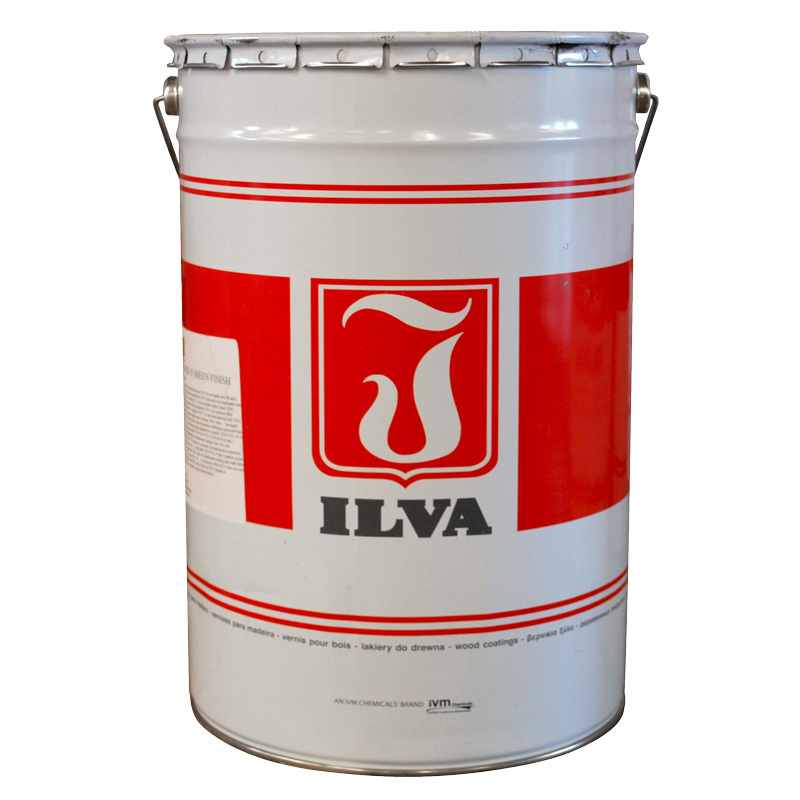 Ilva products are manufactured in the modern plant of Parona, in the province of Pavia, in Italy. 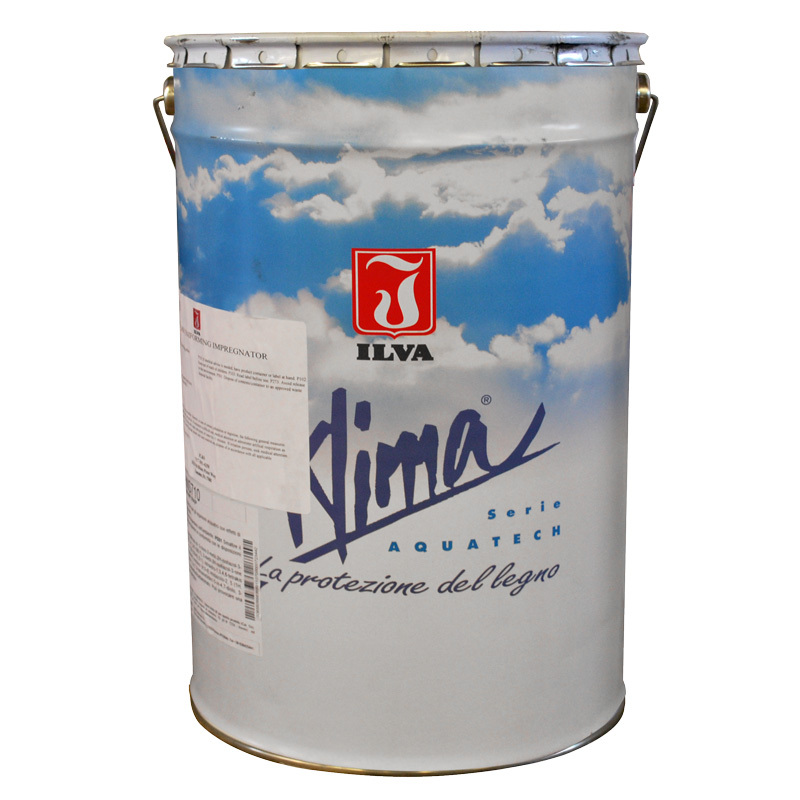 They are then distributed in the Italian market, in Europe, Africa, Middle East, Asia and the Pacific. Hirshfield’s is here to help! 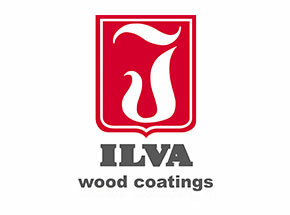 If you have a technical question relating to Ilva Wood Finishes feel free to reach out to an expert below or submit a general inquiry about this vendor. 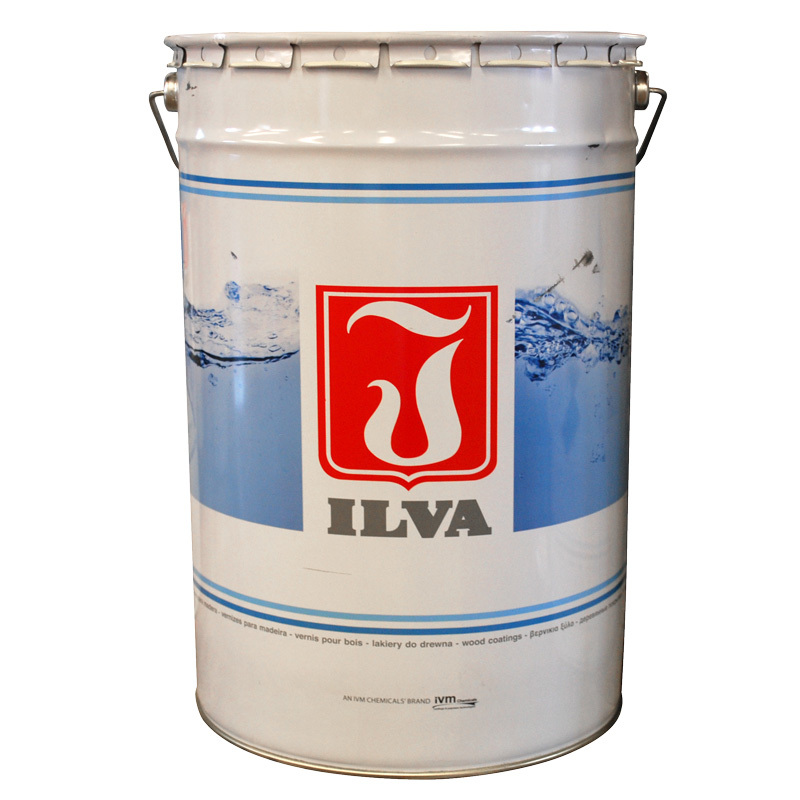 Below find actual projects using Ilva products. Click on a project to learn more!